Events are scheduled nationwide as part of the U.S. Small Business Administration’s annual National Veterans Small Business Week, Oct. 30-Nov. 3. 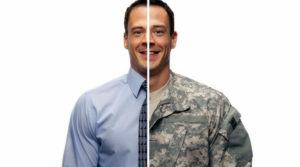 The week aims to raise awareness of veteran business ownership and connect business owners to entrepreneurship resources administered through SBA’s Office of Veterans Business Development. For more information, including a list of events nationwide, visit the U.S. Small Business Administration website.